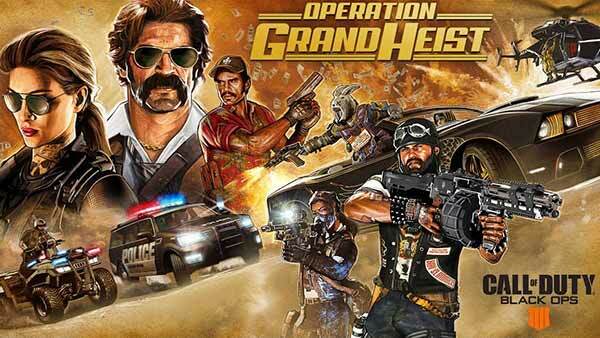 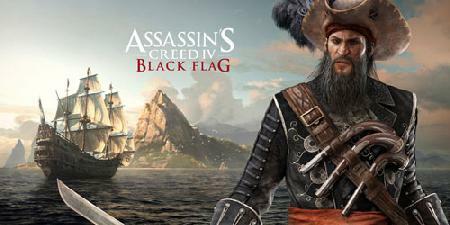 Xbox Live Gold members get four new free games in July; Assassin's Creed IV: Black Flag and So Many Me on Xbox One, and Plants vs. Zombies and Gears of War 3 on Xbox 360. 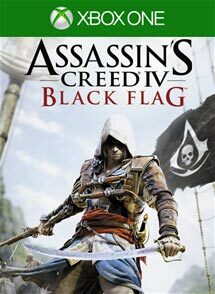 On Xbox One, Xbox Live Gold members can download Assassin's Creed IV: Black Flag ($29.99 ERP) for free during the month of July. 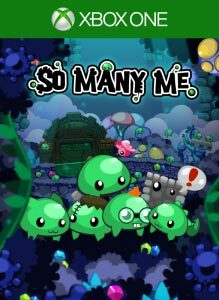 So Many Me ($14.99 ERP) will be available as a free download from July 16th to August 15th. 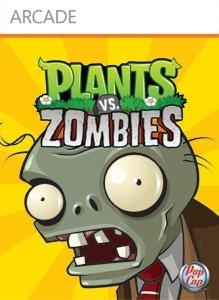 On Xbox 360, starting Wednesday, July 1st, Plants vs. Zombies ($14.99 ERP) will be free for Xbox Live Gold members through July 15th. 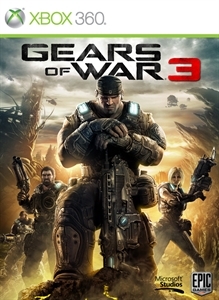 Then on July 16th, Xbox Live Gold Members can download Gears of War 3 ($19.99 ERP) for free through July 31st. 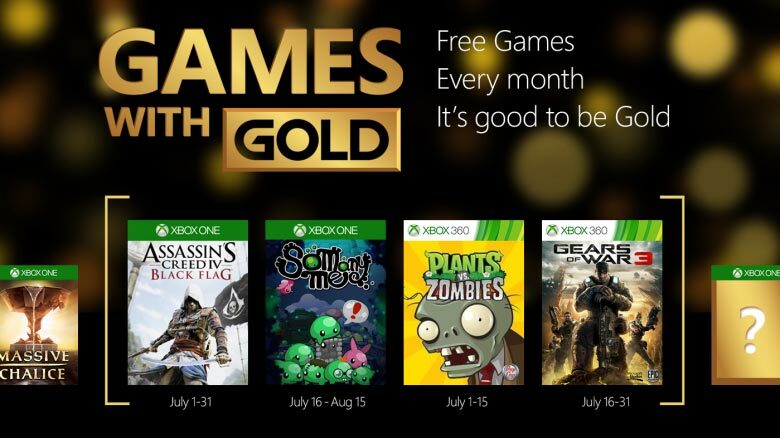 Microsoft has also confirmed that Xbox Live Gold will now offer 2 free games every month starting in July. 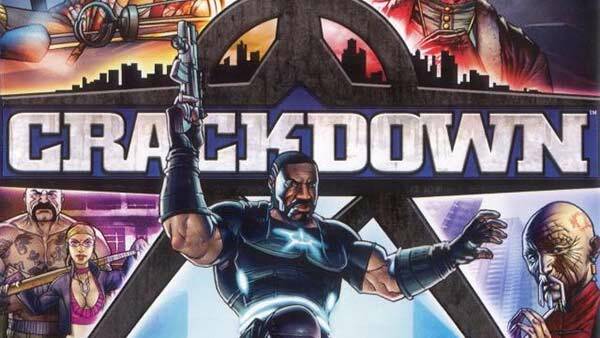 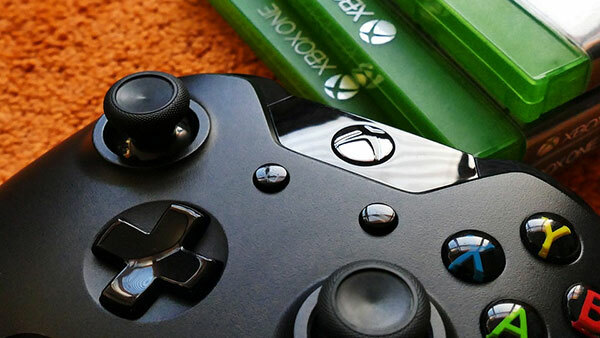 For more information on each of the games mentioned, browse through all of our Xbox One and Xbox 360 coverage via our Xbox One Games and Xbox 360 Games database on XONEHQ/360HQ , and don't forget to follow us on Twitter, Google+, YouTube and Facebook!